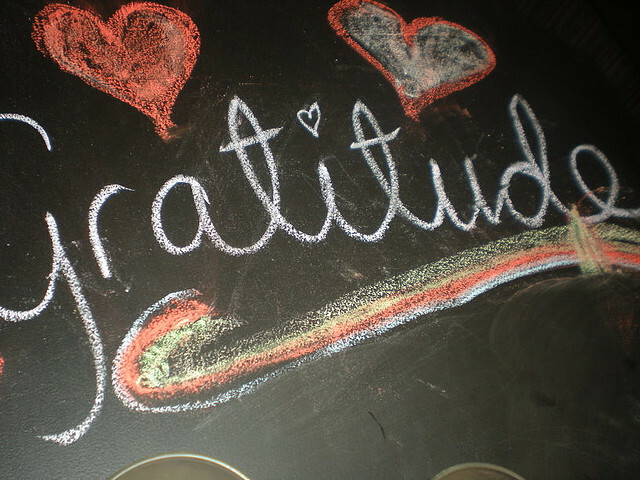 Being grateful means being appreciative, and to appreciate means to value or admire something or someone highly. Another great definition from Merriam-Webster for "appreciate" is: to judge with heightened perception or understanding; to be fully aware of. 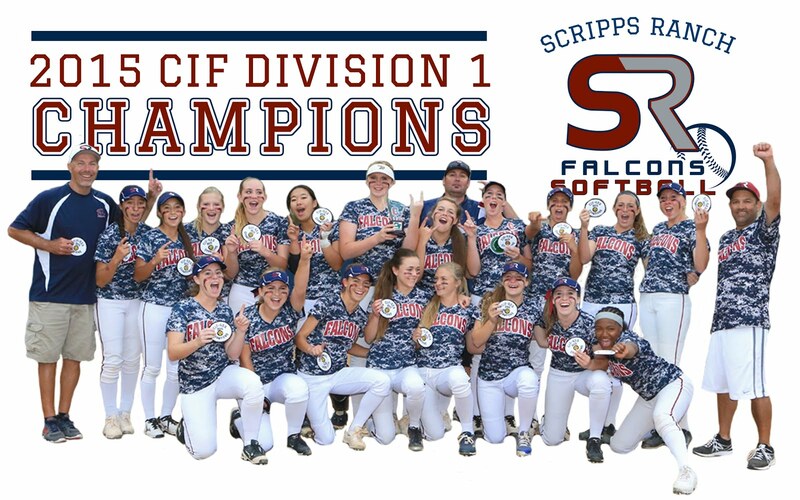 I bring these definitions to your attention this Thanksgiving weekend in an effort to heighten you and your athlete's awareness, perception and appreciation for the gift of softball and youth sports in general. Players - Recognize and be aware of just what a privilege it is to play your sport. No matter what team you play on your coaches chose YOU to be on it. 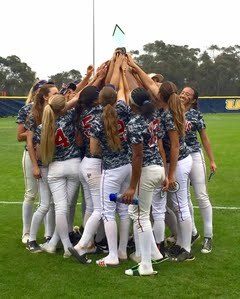 They believe in your ability, so respect and honor your coaches and teammates by giving 110% effort all the time and bringing the Attitude of Gratitude to every practice and game. Get excited about being on your team and appreciate every minute of it. Your energy of gratitude can inspire you and your team to do great things! Increase your athlete's gratitude and performance here! As well you should express deep gratitude and appreciation to your parents and other family members who support you in playing your support and sacrifice both valuable time and money for you to participate and improve through private lessons, traveling tournaments, clinics, top equipment, etc. And although it may be hard to grasp in this generation but a generation ago young female athletes did not possess the opportunities to play the game as you do today. Honor those opportunities and those players who went before you to pioneer the game paving the way for the great opportunities you have today. 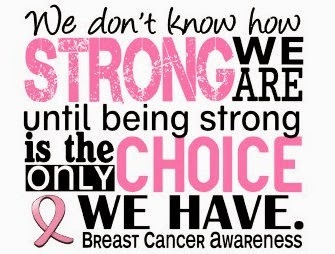 Remember that effort and attitude are always a choice. That you can be as good in this game as you want to be and are prepared to work for. 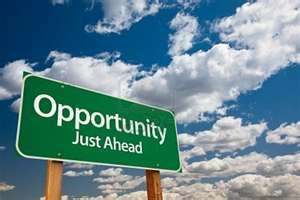 Being grateful for the opportunity means not squandering it. If you have goals to play your sport in college find that burning desire to be your best and go for it! 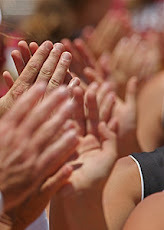 Parents - For parents the Attitude of Gratitude looks like appreciating coaches for the hard work and commitment they make to your athlete's development (no, you don't need to like or agree with all their coaching decisions, but you can still be grateful and respect their time, energy and commitment). Appreciate your athlete and their team for the effort they put into mastering a very difficult sport. This means don't expect perfection; allow them time to learn by making the inevitable mistakes and adversity the game will throw at them. Focus on the process or getting better rather than solely on the results. 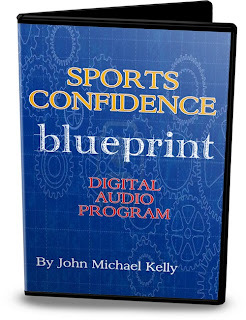 Sports Confidence Blueprint program below! Appreciate your spouse, your family and yourself for their (and your) sacrifices made that enable your athlete to pursue her dream. Being a sports parent today can be stressful, especially if you have more than one child pursuing their athletic dream! Employ "big picture" thinking. Be grateful for all the wonderful life lessons your athlete is learning through her sports experiences...win or lose. 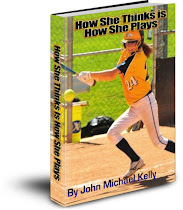 As in life we tend to learn more in the midst of failure and adversity than constant smooth sailing, so allow your athlete to fail and know that inside she is learning and growing greatly from it. These life lessons she will carry her entire life and will (and likely already) make her a better, more disciplined, more resilient person able to handle the many challenges life will throw at her as an adult. Also in your grateful bliss commit to honoring the game which means supporting your athlete's team 100%. 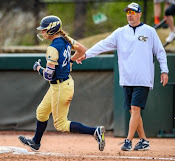 Nothing is worse and more detrimental to a team's success than parents talking poorly about players, team or coaches to other parents or within earshot of players. This divisiveness creates negative energy among parents and team that can only hurt your athlete. Also support and appreciate the opposing team for without them there would be no game. 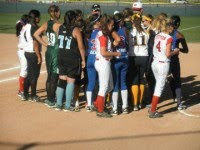 Despite wearing a different uniform, as adults, we should wish success for all these young athletes. Recognize that they are all working hard to achieve their athletic dreams too. Finally as part of having an Attitude of Gratitude please respect and appreciate the umpires and officials each and every game. As with the coaches you may not agree with all their calls (I know I usually don't! ), but you can still show respect and recognition that he or she is doing the very best they can to get each call right. 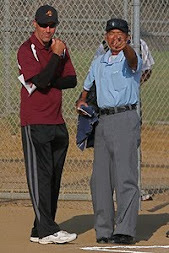 I can assure you, having spoken to hundreds of umpires and officials over the years, that they take their jobs very seriously. Most of them sat where you did years before watching their own kids play sports. As such they respect the athletes and want to be a positive force on the field. 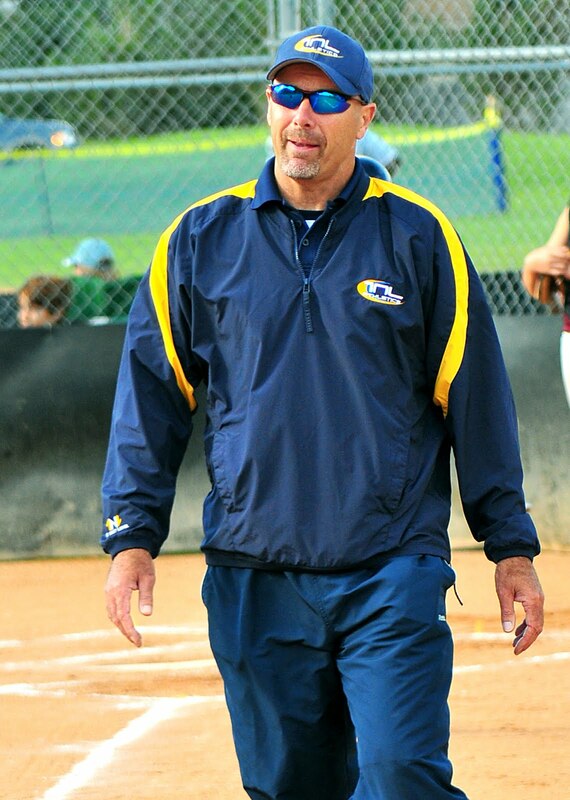 Your verbally ridiculing an umpire only serves to disrespect the game and undermine your athlete and her team. So on this relaxing Thanksgiving weekend, while you and your athlete are likely taking a short break from the game remember the Attitude of Gratitude. 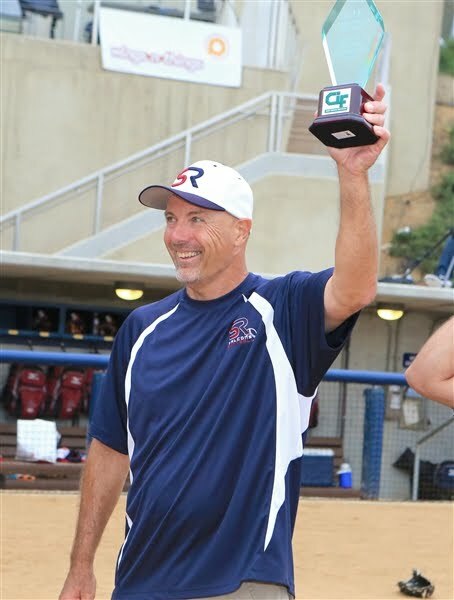 I'm confident that if you and your athlete keep the points I have written here in mind you will both enjoy the game more and you might even enjoy writing those sports related checks a little more (okay...that might be a reach!). 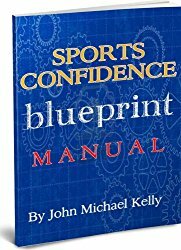 **Give your athlete and his/her team the gift of self-confidence and peak performance with The Sports Confidence Blueprint program! 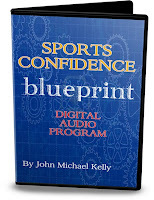 On sale for only $49...full of a ton of mental performance resources!